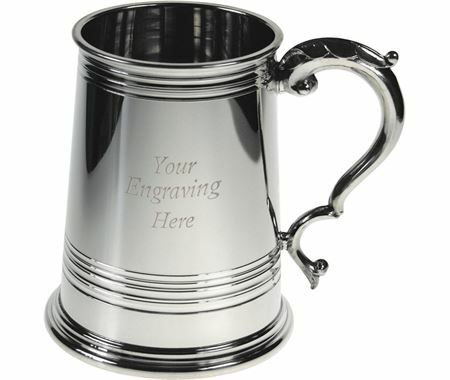 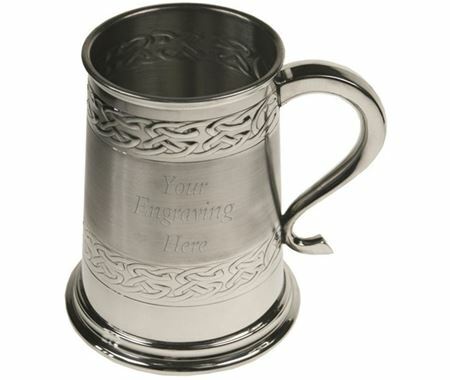 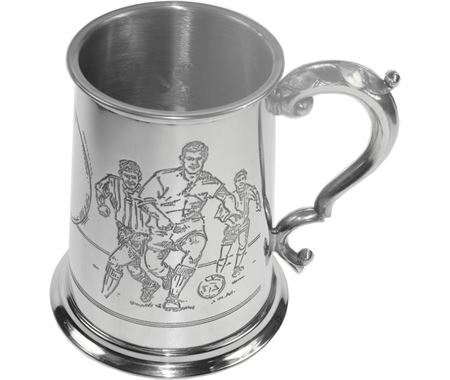 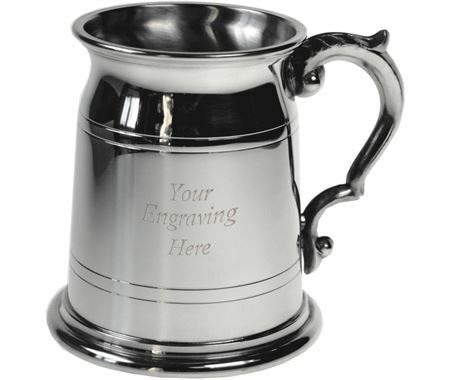 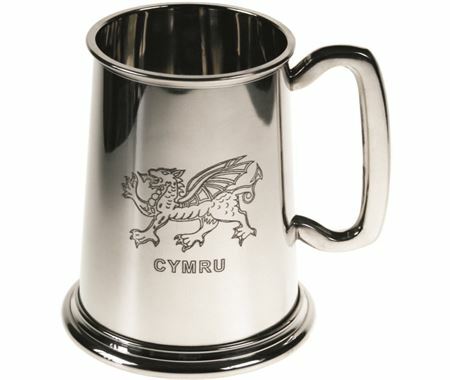 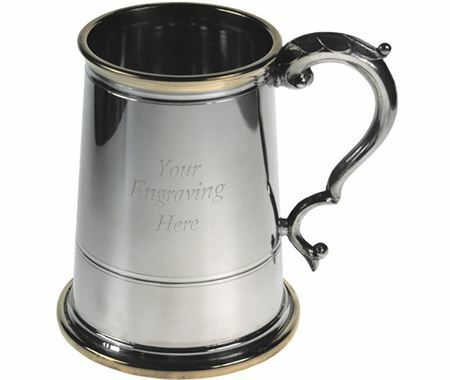 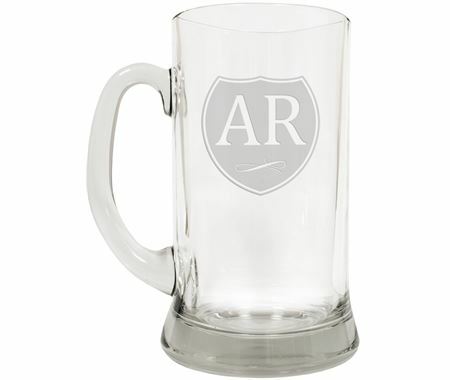 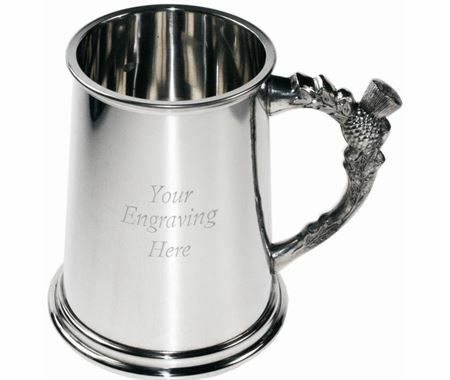 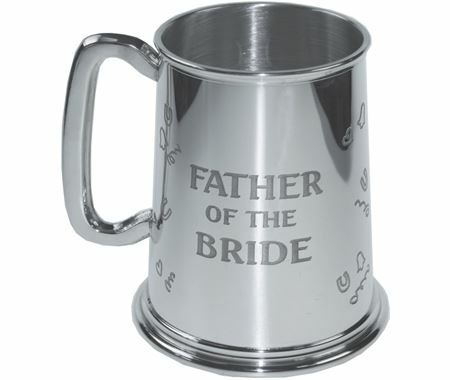 View our range of Tankards in a variety of designs, materials and sizes. 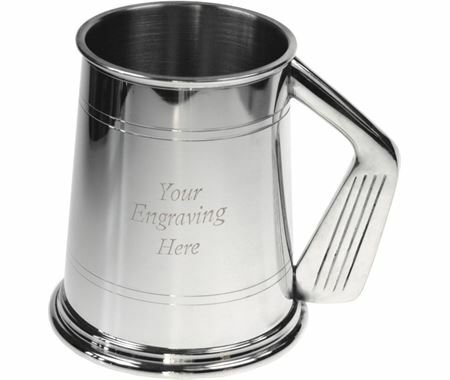 Our Tankards make ideal gifts for almost any occasion, from anniversary and wedding gifts to birthday presents with personalised engraving available on all tankards. 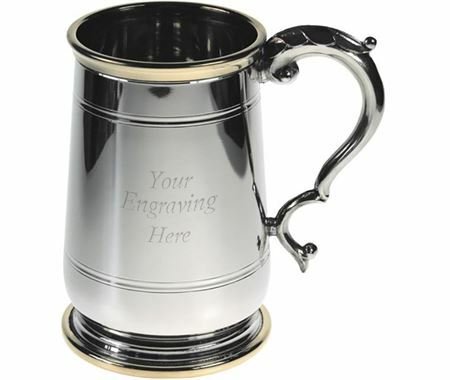 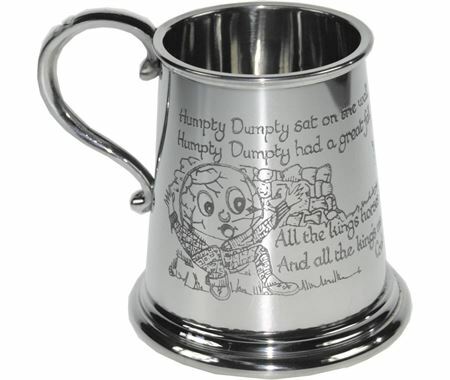 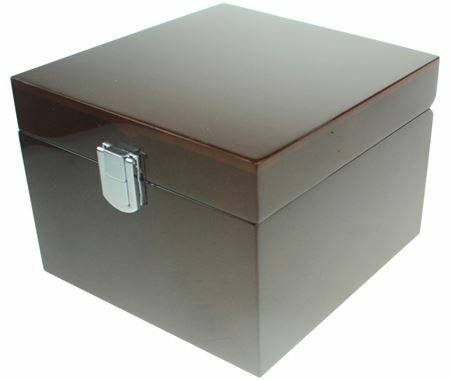 Choose your Tankard from Trophy Store, the UK’s largest Online retailer of Trophies, Medals and Awards with an extensive range all available to purchase online 24 hours a day, 7 days a week. 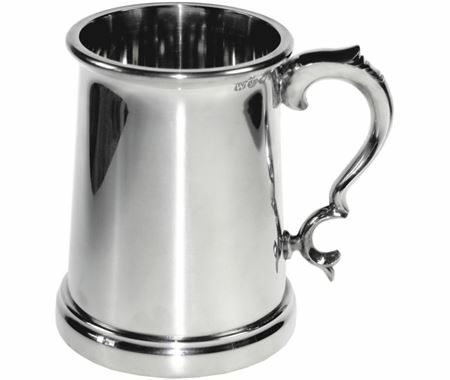 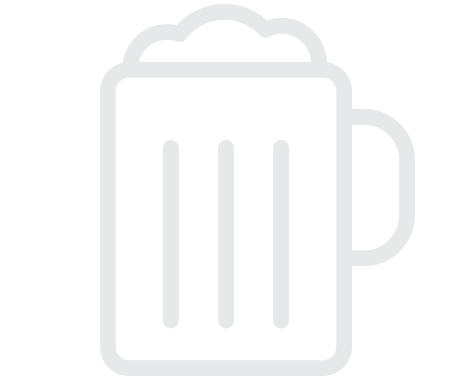 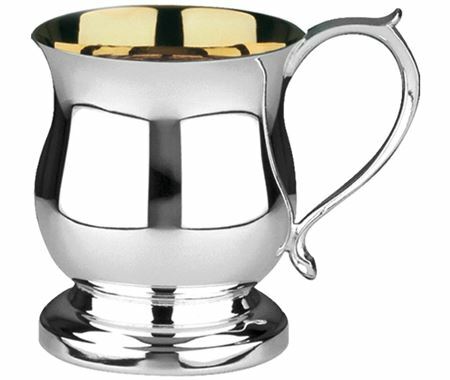 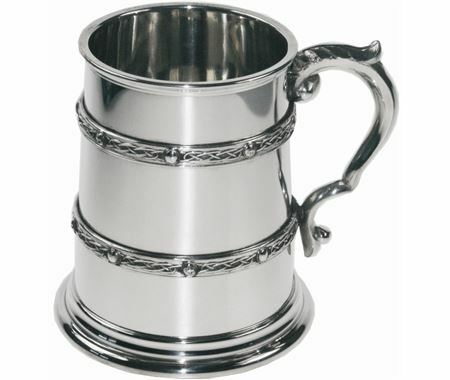 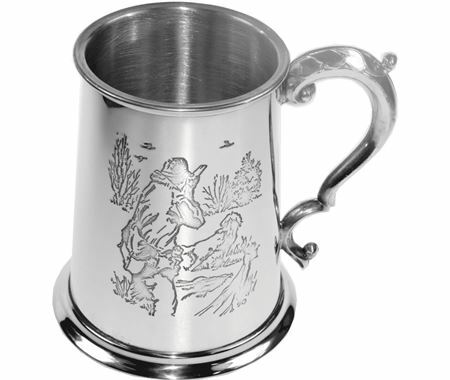 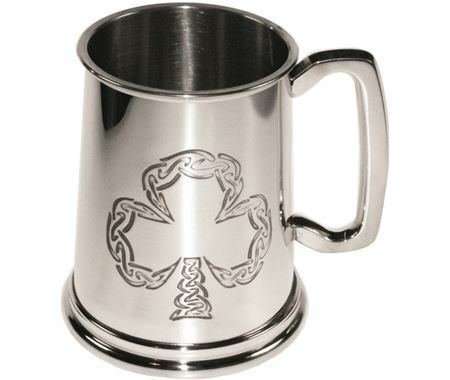 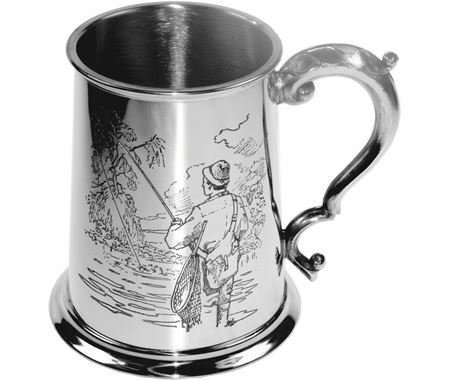 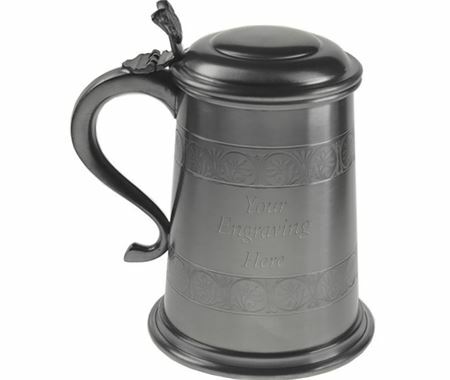 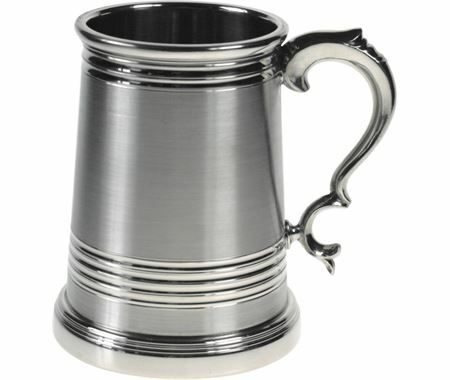 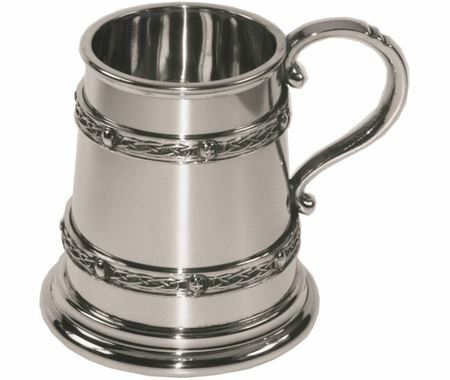 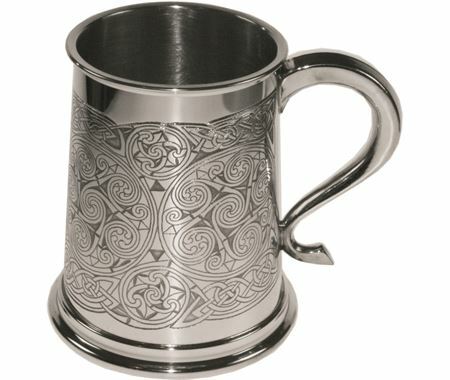 Our Tankards received an average of 4.9 out of 5 based on 144 reviews.